Saving lives is in our pedigree. When time is of essence, we can be relied on to provide timely, appropriate and cost-effective rotary or fixed wing solutions. 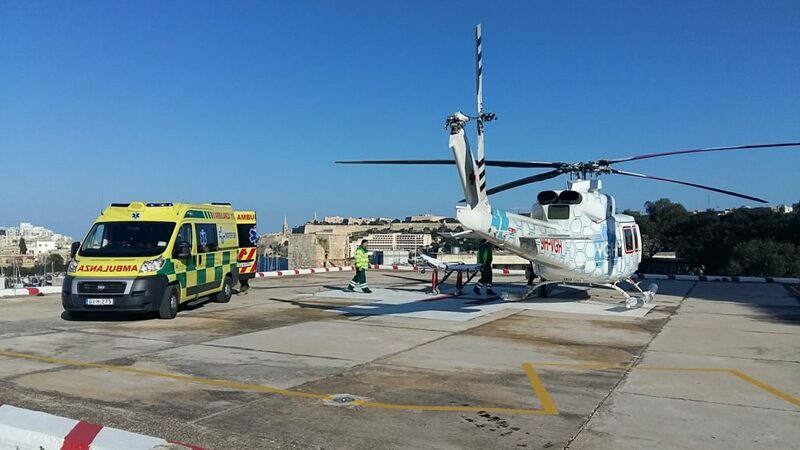 We are approved for the provision of Helicopter Air Ambulance and Helicopter Emergency Medical Services (HEMS) in accordance with EASA-OPS-SPA-HEMS within Europe and the African Continent. Bespoke Air Ambulance and HEMS solutions can be tailored to meet our clients’ needs on H135, H145, B412 and AW139 Helicopters. We provide first-responder, primary transfers from the scene to the nearest ER. Our personnel liaises seamlessly with third-party medical and emergency response teams to ensure we deploy the appropriate capabilities. We aim to deliver timely, smooth transfers. We work in conjunction with your local law and health agencies to operate sensitively, mindful of the needs of our surroundings. We operate secondary medical transfers to connect topographically-separated hospitals, helping patients to reach facilities with the appropriate medical care.